faith. Visit archaeological sites and museums that strengthen our faith. 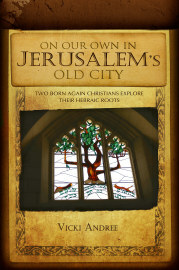 about thriving churches in the Old City. Mingle with citizens of the Old City. churches, synagogues, mosques, tombs, tunnels, ramparts, and the Western Wall.